I found this sweet painting last week. that we all cherish so much? 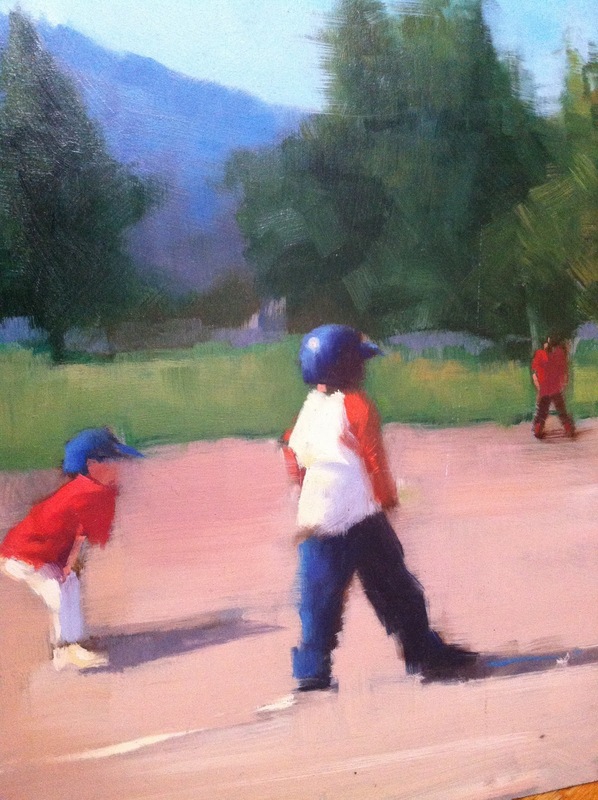 I think we love baseball so much because it is something we all pretty much grew up playing either on a team or just in the street in front of our homes, a time when we were all young and carefree. You are so right, it is a feel good painting! I think it reminds me of summer, my kids growing up and all the fun times. It is lovely and sweet. Lucky you for finding it! What a sweet painting. It reminds me of when my boys played in Little League. Wonderful memories, except maybe washing the dirty uniforms! lol! That is such a wonderful painting. 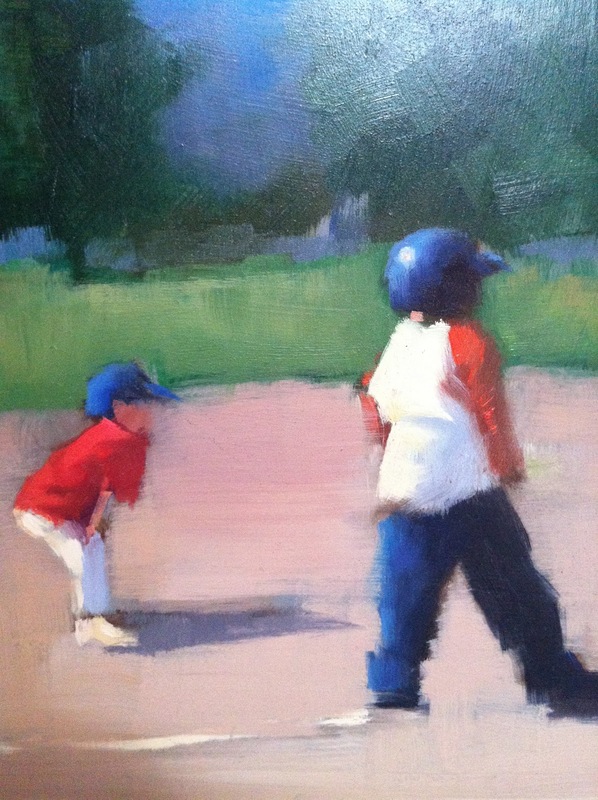 I adore works of art that strike a cord that many can relate to...who hasn't watched their brother play baseball growing up? 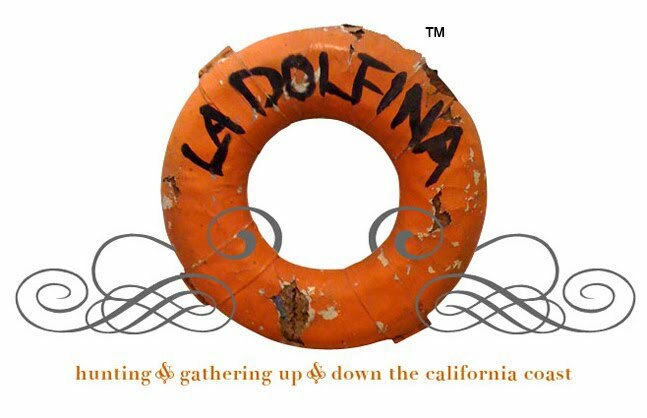 Who hasn't been to a ball game to devour baseball and be a part of the action? 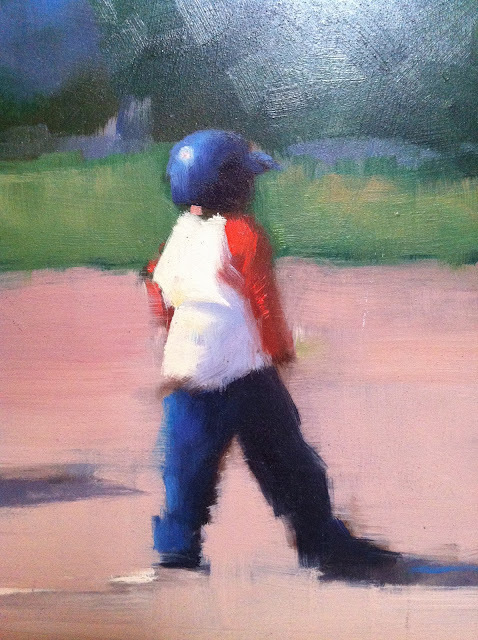 And, this painting quickly reminded that my 2 year old son will be playing little league before I know. Enjoy your holiday weekend! What a very sweet painting. I love the colors and texture as much as I love the actual subject. Fabulous find. Ah, sweet spring and summer memories. Aren't you so happy that baseball is back? All is right with the world! I would love that painting! 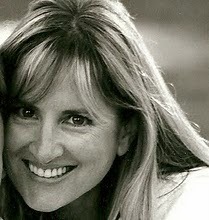 It reminds me of all the cold and windy days we sat in the bleachers watching Alex play little league. He and I have a bond over baseball. I love sitting with him watching the Giants play! Such memories. I loved watching our boys play baseball! Now we get to watch our grandson play! Funny the second I saw it.....I swear my eyes kind of welled up with tears! I had the same reaction. I am having a very hard time with one grown up, one in college and my "baby" 15 towering over me, with a voice that could land him a part time gig in Il Divo......I want my little boys back SO BADLY. I feel too young to not hear little feet running upstairs..and having grubby little hands wiping at my clothes, yes I even miss THAT! This picture made many little league memories rush back....those loooooong hours on the bleachers, watching as the agonizing minutes went on watching our little pipsqueaks learn the all American game of baseball......I long for those days. This piece of art nails it in terms of proving how a picture can really move you to feel something emotionally...it really did me. Thank you for this. Happy Easter. Just love the title of your post...and the painting brings a smile to my face also. For me it was soccer and basketball--when the ball was as big as his little legs. That looks like California with the mountains in the back. I wonder where it is?